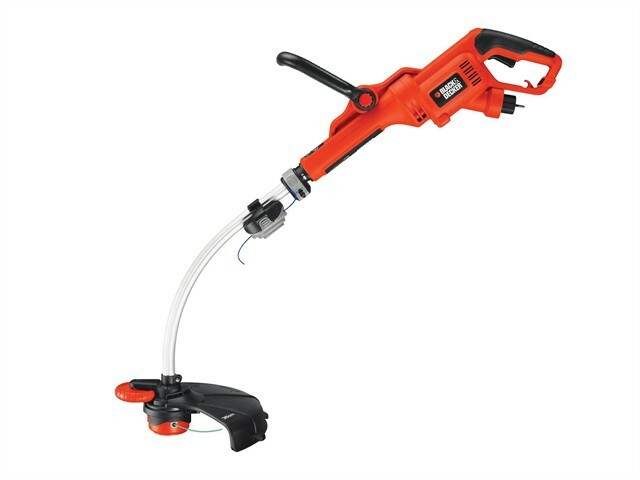 The Black & Decker GL9035 Grass Strimmer® has E-Drive technology with a high torque gear system for an improved rate of cut. Its wheel edge guide enables perfect edging of lawns, whilst the mid mount motor improves balance, comfort and control. Fitted with an extra heavy-duty line for weed cutting. It has an AFS (Automatic Single Line Feed System) to save time and effort. Superior ergonomics and an adjustable second handle provide increased balance and control.